Since 2004, Grupo Los Morales has focused on interpreting the great successes of International Latin American Music. To date, the group has a repertory of more than 300 songs assuring that no two shows are just alike. Grupo los Morales has performed at many public and private events and at many locations in the Carolinas. 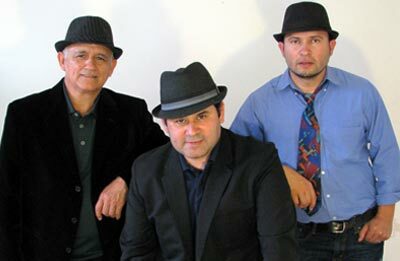 With 6 recordings and appearances on radio, film and television, Grupo los Morales represents well Latin American roots. Members include Jesús Morales, Erick Ray and Alberto Morales.